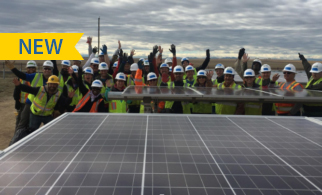 California’s first low-income solar incentive programs, SASH and MASH, did not include formal workforce development components. However, as nonprofit GRID Alternatives built out the SASH program, workforce development became increasingly integrated, and it was adopted as a formal program requirement when the two programs were extended in 2015. 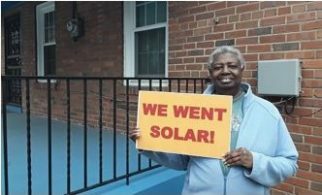 Workforce development was again included when the state invested in low-income solar through its Low-income Weatherization Program (LIWP) and its Solar on Multifamily Affordable Housing program (SOMAH). 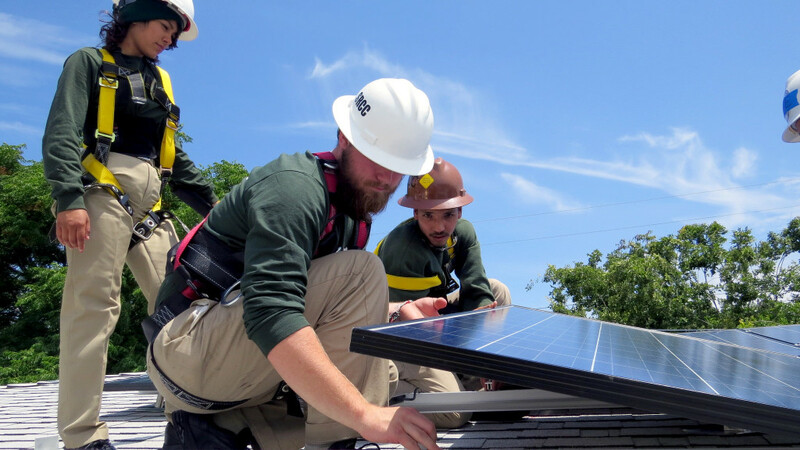 GRID Alternatives, the Program Administrator for SASH, reserves approximately 20 percent of all SASH installations for solar-installer job trainees, and recruits job training partners and individual trainees from the same communities that the SASH program aims to serve. 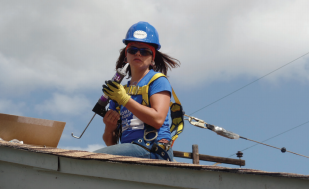 For SASH projects installed by GRID Alternatives subcontractors through the SASH Sub-contractor Partnership Program, contracting companies commit to hiring at least one eligible job trainee. 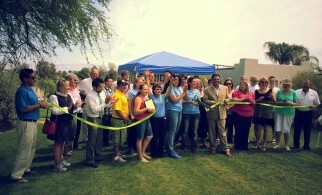 Many of those companies go on to hire the trainees to full-time positions. When SASH was extended in 2015, workforce development provisions were formally incorporated into program rules. Fostering professional development in the trades, and offering experience certificates and references for the long-term unemployed. 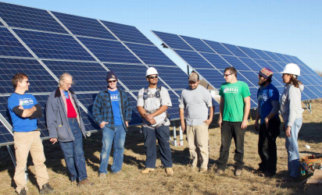 Under MASH, in order to be eligible for an incentive the contractor agrees to hire at least one student or graduate of a job training program for at least one full paid day (8 hours) of work for each 10 kilowatts (kW) of system size up to 50kW. The training(s) can be completed on either the MASH solar installation at the MASH project site, or in a support role on the MASH project, including but not limited to direct work on solar project installation, project design/project engineering, or project management/coordination. SOMAH follows the existing job-training model used in MASH, with some additions.The Program Administrator will develop job training guidelines that emphasize the quality of training for each job training participant, rather than maximizing the number of participants trained. 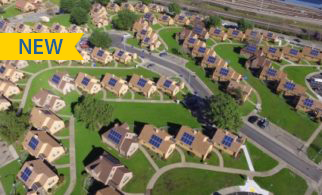 The Program Administrator will collect and track data on both job training and local hiring provided by solar installers working on projects receiving SOMAH incentives. 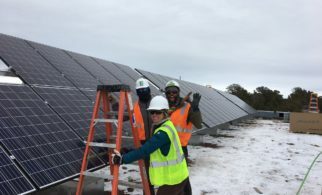 This tracking must include data on the number of training participants and hours, as well as the amount of local labor, provided by each solar installation contractor working on SOMAH projects. The Program Administrator is also encouraged to track data related to the continuing employment of job training participants after their training experience. Such data may assist the Commission in developing more effective job training and local hiring requirements after the 2020 SOMAH program review, to increase the economic benefits experienced in communities served by the SOMAH program.